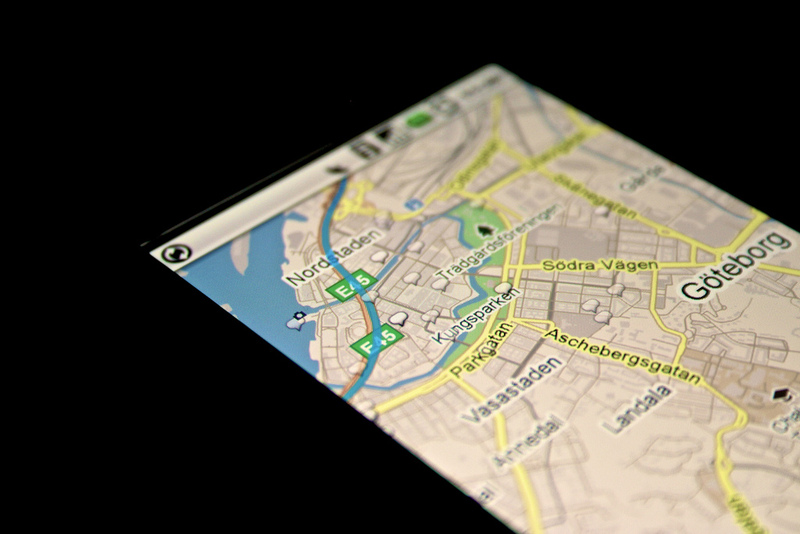 Google has just announced a new set of features for Google Maps for Android, allowing smartphone users to search for Place reviews, change specific filters on search results and update their Latitude locations in real-time. In Google Maps 4.6, Place pages will now display the new design for reviews as its desktop counterpart, showing “Reviews from around the web”, the highlighting of reviews of places from around the web and “Reviews from Google users”, reviews submitted by users directly to Google Maps. 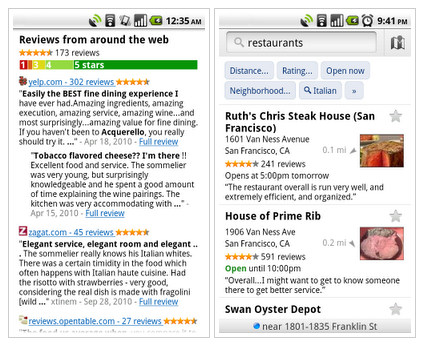 Improved search filters will give Android smartphone owners the option to narrow down specific Place page reviews, adding places that are open at that specific time, in the neighbourhood and related searches. Google Latitude can be updated in real-time but comes as an experimental feature, giving the option to toggle the feature on friends to get a quicker and clearer picture of where they are heading, perfect if you are looking to meet up (you could always ring the person). The Google Maps update can be downloaded via the Android Market as of now.